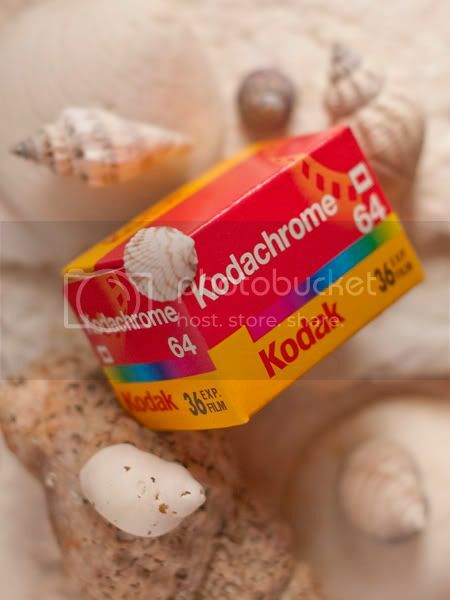 kodachrome 64 is not being manufactured anymore. in fact it's only processed in one single shop in the entire world. because i am in europe. and that one single shop stops all processing on december 30th, 2010.
this roll has to be in switzerland by the end of november. so this film has to be absolutely perfect, because it's my first and last chance to use it. it's like having 36 little baby jesuses. oh yeah, i've never used slide film.